Team Colombia: Take a stand in Pyeongchang 2018 against the dog and cat meat trade! 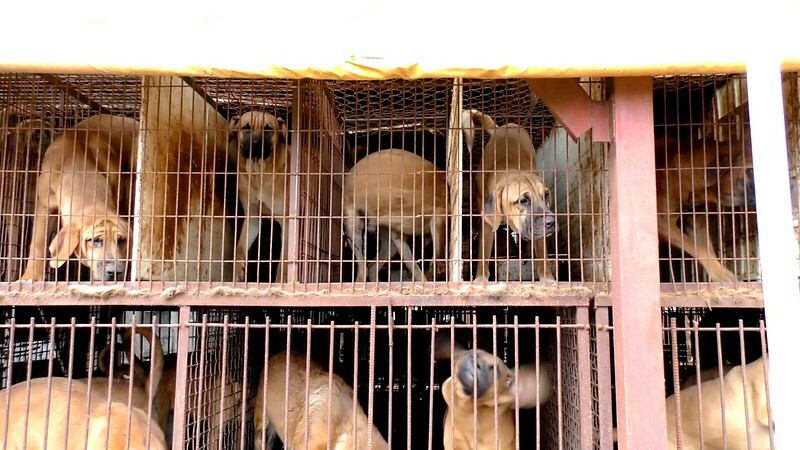 Home / Blog / Team Colombia: Take a stand in Pyeongchang 2018 against the dog and cat meat trade! Let's ask Team Colombia to take a stand and speak out against this shameful trade. You can help by signing and sharing our petition, sending out letters and emails, and raising awareness of this brutal and barbaric practice and calling for an end to the trade by exposing this issue in social media. Click HERE for the Team Colombia Homepage. 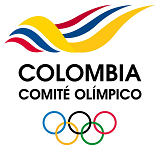 Please sign petition, call, write and email the Colombian Olympic Committee TODAY! Comité Olímpico Colombiano: Take a stand in PyeongChang 2018 against the dog and cat meat trade! Comité Olímpico Colombiano: ¡Adopte una postura en PyeongChang 2018 contra el comercio de carne de perro y gato! What excuse do homosapiens have for cannibalizing? Cannibalizing a dog or cat is a choice, plain and simple, a choice.